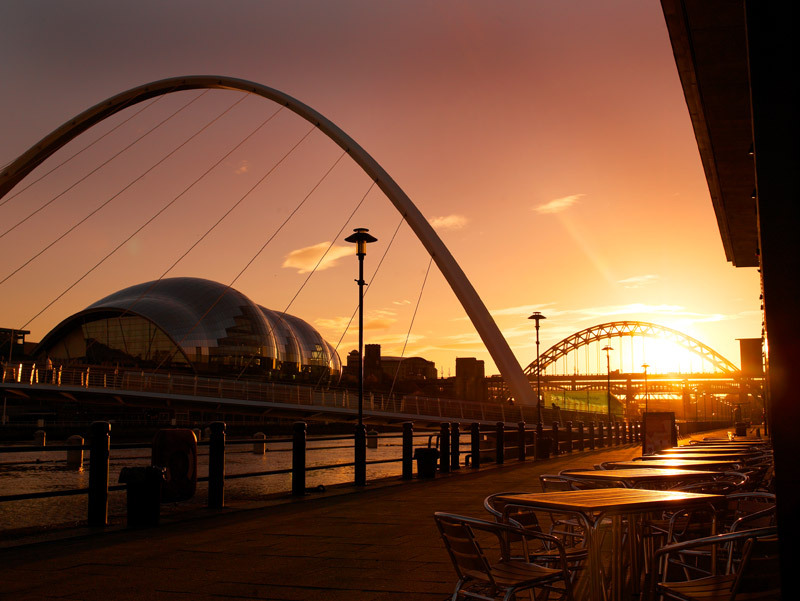 Famed for its NE1’s Newcastle Fashion Week, NE1 Ltd will this year host its first NE1’s Fashion Futures event spanning two days in mid May, on the 13th and 14th, hosted at the BALTIC Centre for Contemporary Art, Gateshead. High profile brands Mercedes Benz of Newcastle and Terry de Havilland are sponsoring NE1’s Fashion Futures inaugural event. Anyone interested in fashion will be in for a treat in May when NE1 Ltd hosts the premium fashion event in the North East with the first ever NE1’s Fashion Futures two-day event. The event will provide un-missable opportunities for people to hear how to get a career in the fashion industry with expert advice from leading designers, journalists and celebrities. Whether it is seeing the awe inspiring graduate catwalk show presented by this year’s crop of Northumbria University Fashion graduates to hearing from a host of fashion’s most famous names, including alumni from Northumbria University, one of the most influential centres for fashion study in Europe, the two-day event is expected to attract hoards of fashion followers from across the region. After staging the highly successful NE1’s Newcastle Fashion Week for over four years, NE1 decided to revamp the format for this year’s event retaining some of the most successful elements from previous years but this year celebrating the immense contribution the city’s fashion academia has made not just to the region but also to the wider international fashion industry. This is a monumental year for Northumbria University as the Fashion department celebrates its 60th year, NE1’s Fashion Futures has been timed to commemorate this anniversary and to celebrate the department’s many achievements in helping launch the careers of thousands of fashion designers and influencers of the international fashion scene. Day one of NE1’s Fashion Futures will host FASHION, Northumbria University’s Catwalk Show at the BALTIC Centre for Contemporary Art, the hottest ticket in the UK’s fashion calendar attracting buyers and leading industry figures from around the world. Day Two – Fashion Talks, a series of free talks aimed at helping young people get into the fashion industry with expert advice and insight from industry experts and an array of fashion celebrities. Among the celebrity fashion line up will be one of the UK’s leading fashion designers Henry Holland, renowned for his eye catching designs, fun personal style and internationally acclaimed collections. Henry has sold his designs in Liberty and on Net-A-Porter.com and is known to dress a number of famous celebrities. Henry will be in conversation with Laura Weir an eminent fashion and style journalist, fashion features editor at Vogue and a highly renowned style arbiter. Alexandra Shulman, OBE, Editor in Chief of British Vogue will also take to the stage to talk about her life and work and provide advice for budding style journalists and designers on breaking into the industry. A panel discussion will be another key feature of the day of Fashion Talks with fashion industry experts including three Northumbria University alumni; Michelle Taylor founder of luxury lingerie brand, Tallulah Love; Charis Younger, Menswear Designer at hi-end fashion brand All Saints; Kate Ablett, Senior Extrem Designer Berghaus, alongside Darren Spurling, Managing Director of international footwear designer Terry De Havilland. 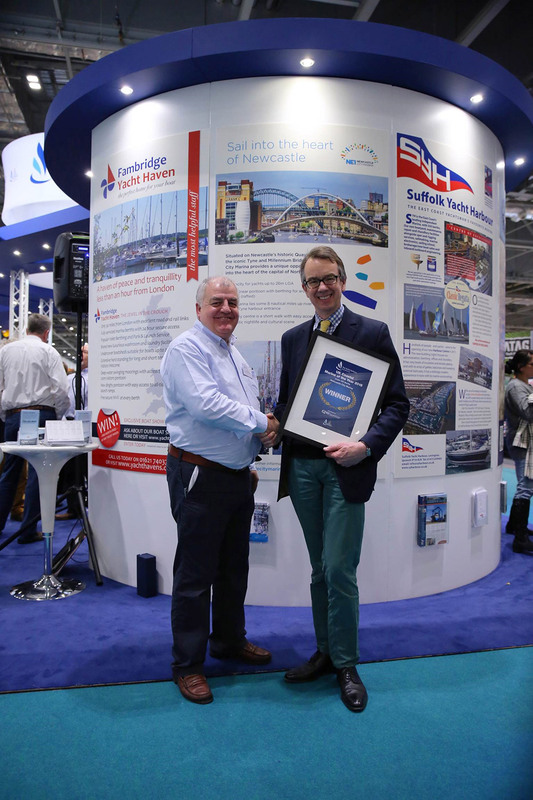 Newcastle has been dubbed the Monte Carlo of the North following the award of the UK Coastal Marina of the Year 2015 title for NE1’s Newcastle City Marina, in the sailing equivalent of the Oscars. Due to ongoing ESSIENTIAL maintenance works all Gateshead Millennium Bridge tilts have been suspended. The bridge will only tilt for EMERGENCIES until further notice. Notice is hereby given that river closures will be in force between the East Quayside Pontoon (just downstream of the Gateshead Millennium Bridge) and a position approximately 100m upstream of the High Level Bridge. 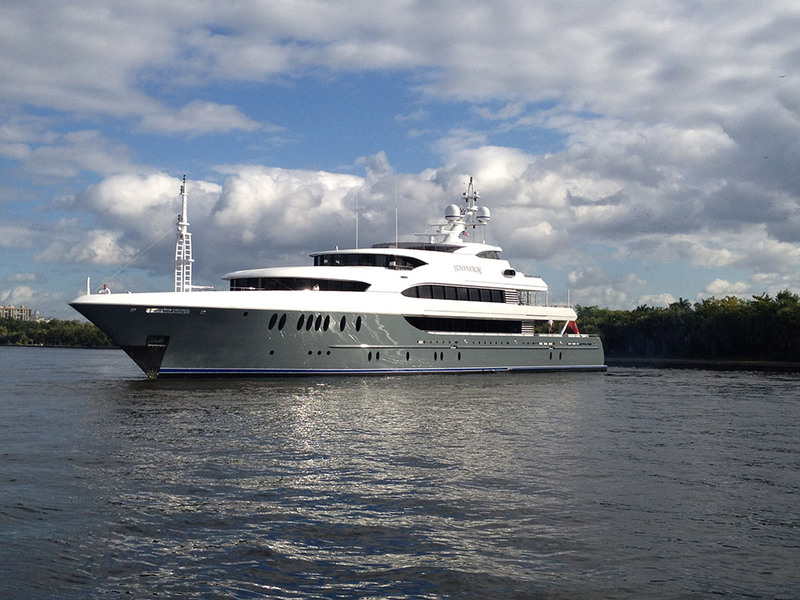 NE1 Newcastle City Marina is gearing up to welcome the first ever visit from a Superyacht, which is due to remain in Newcastle City marina for up to a week. On the morning of Sunday 7th October the Daily Telegraph’s football writer Henry Winter took a brisk dip in the Tyne in order to honour his Pardew bet. 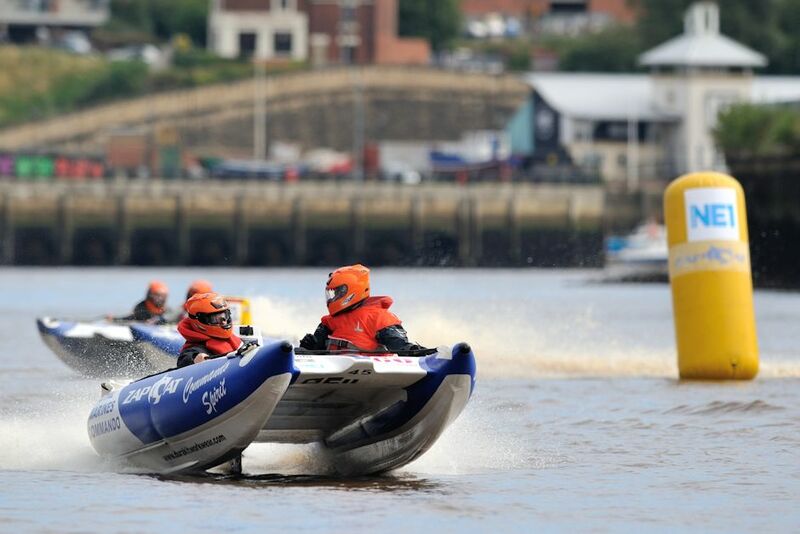 25,000 strong crowds gathered on Newcastle’s Quayside on 1st and 2nd September to watch the inaugural NE1 Zapcat power boat Grand Prix on the River Tyne, held between the Tyne and Millennium bridges. Newcastle City Marina has been awarded 3 Gold Anchors by The Yacht Harbour Association. The Gold Anchor Award Scheme is a benchmarking tool, designed to help boat owners make an informed decision about the facilities available at marinas throughout the world. Chosen by 97% of UK Players - at http://omahapokerguide.net .